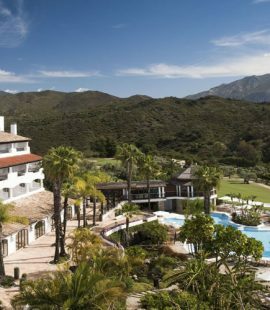 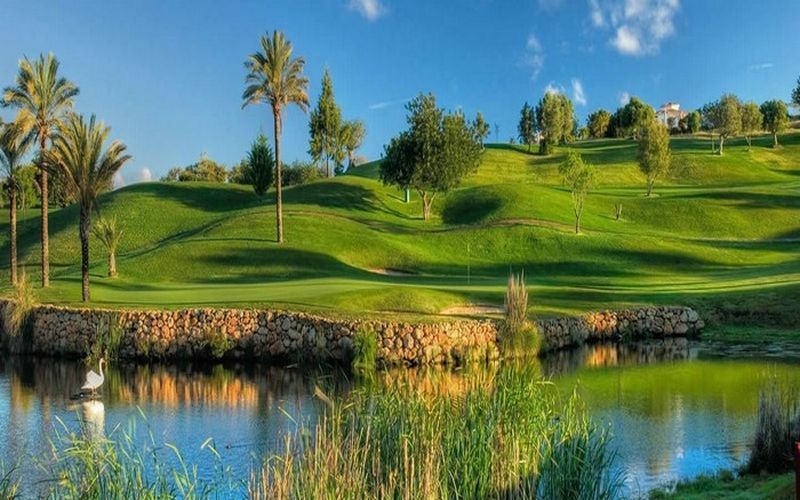 Enjoy the very best of Marbella golf holidays on the Costa del Sol Marbella H10 Andalucia Plaza – Puerto Banus The 4* Hotel H10 Andalucia Plaza is very close to several top-level golf courses. 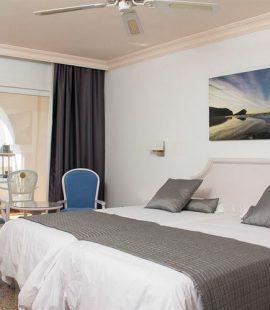 This exclusive Andalusian-style hotel has been revamped with an avant-garde and modern design. 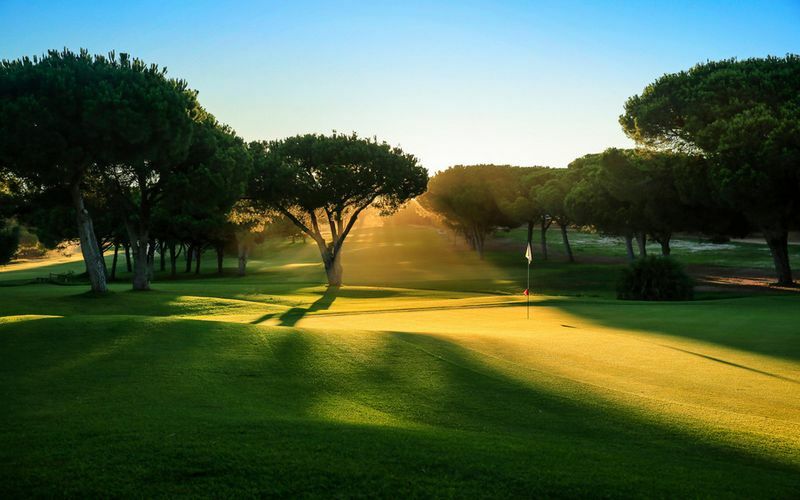 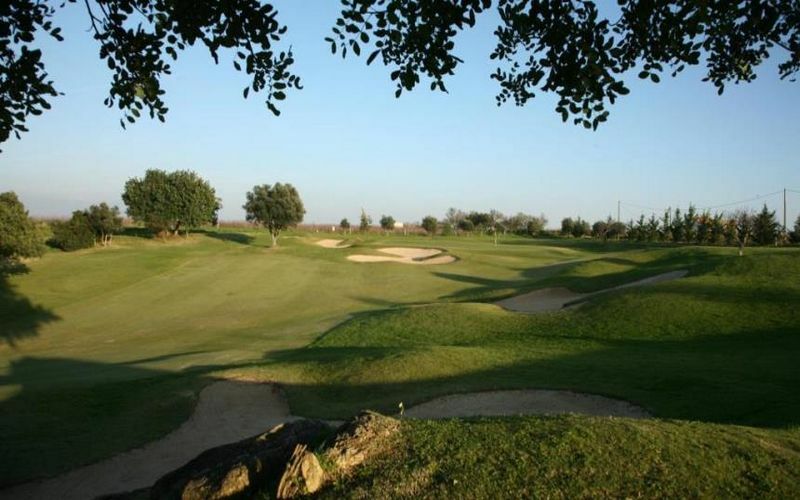 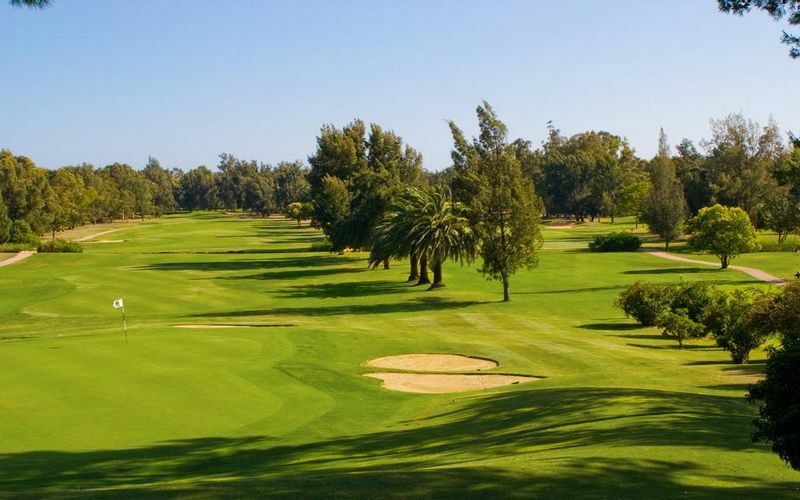 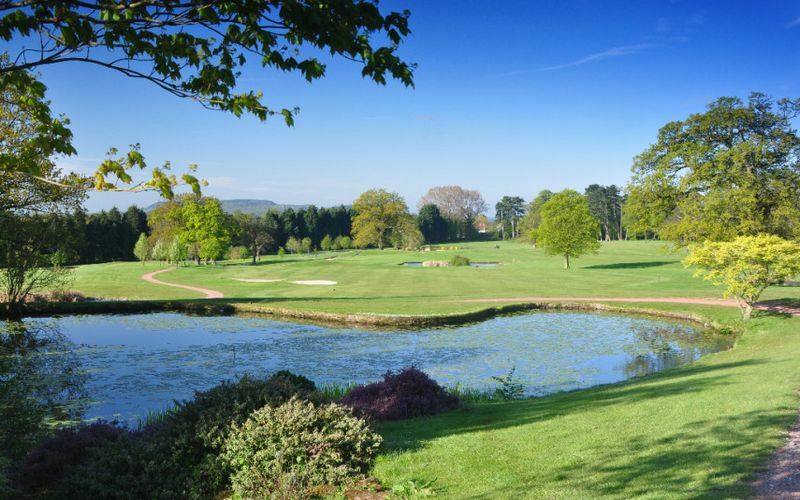 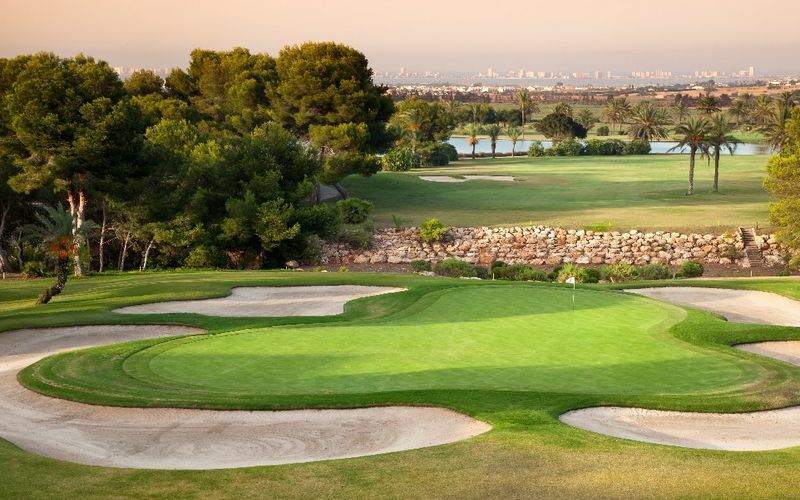 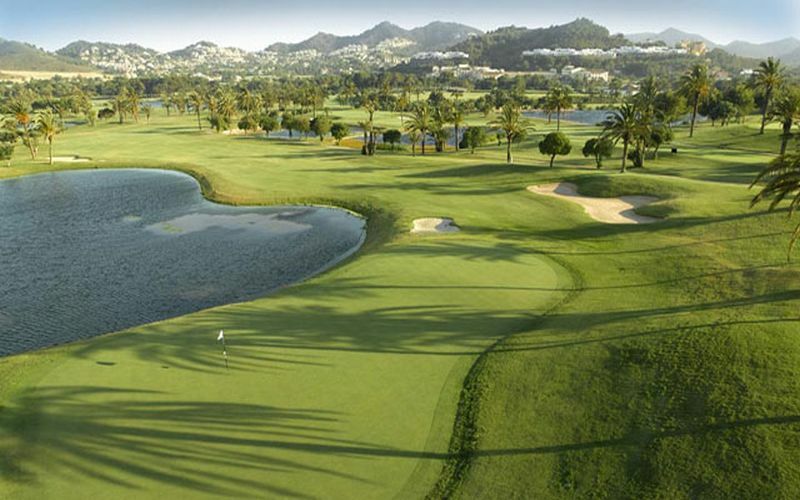 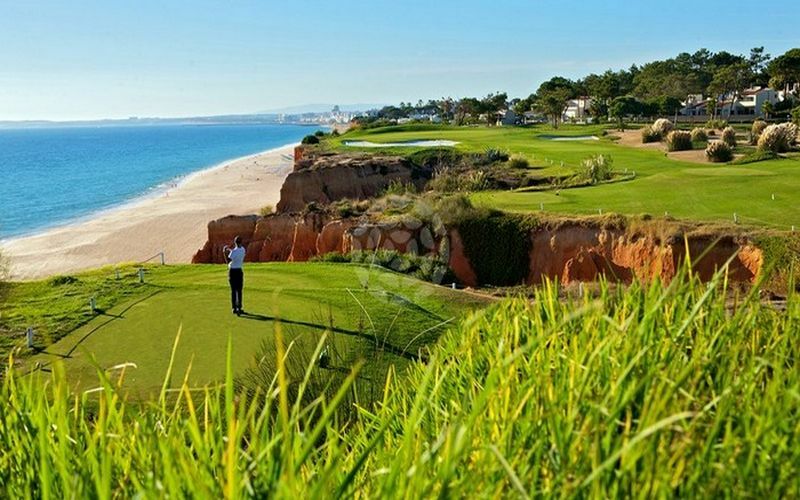 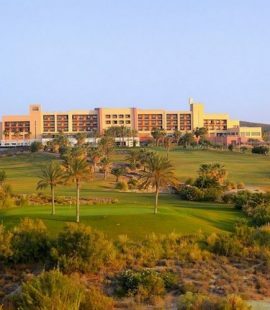 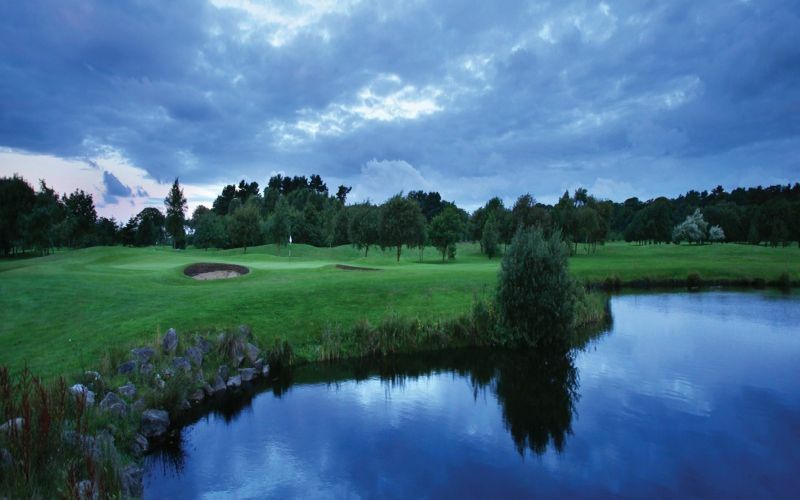 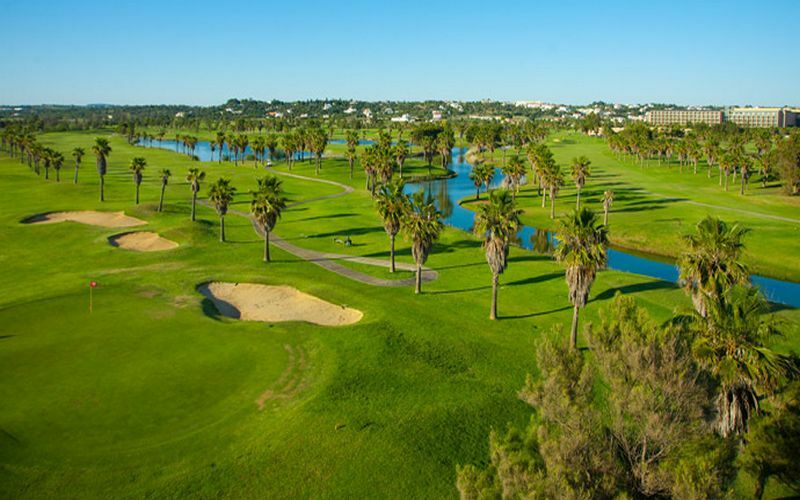 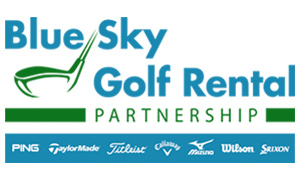 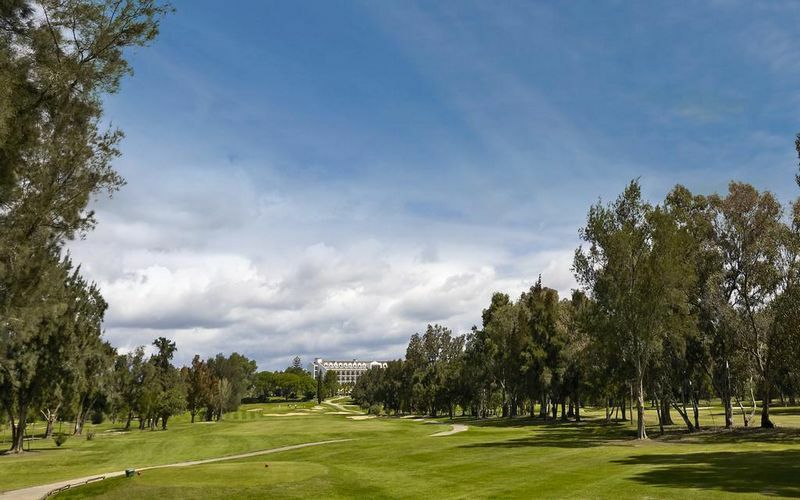 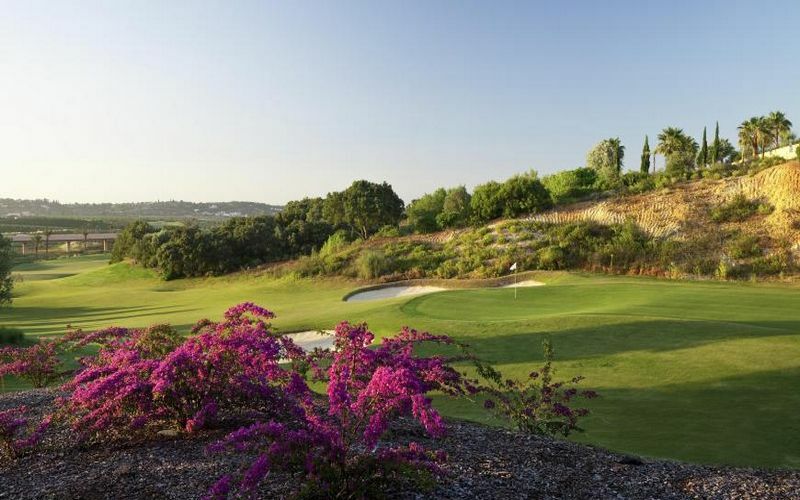 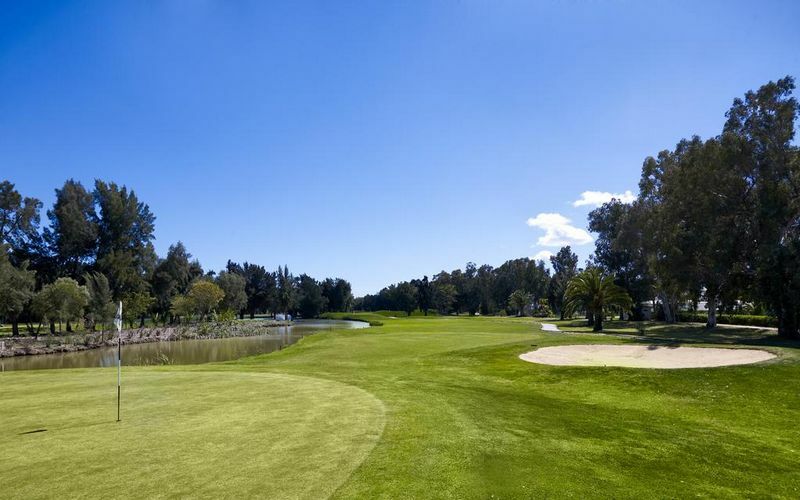 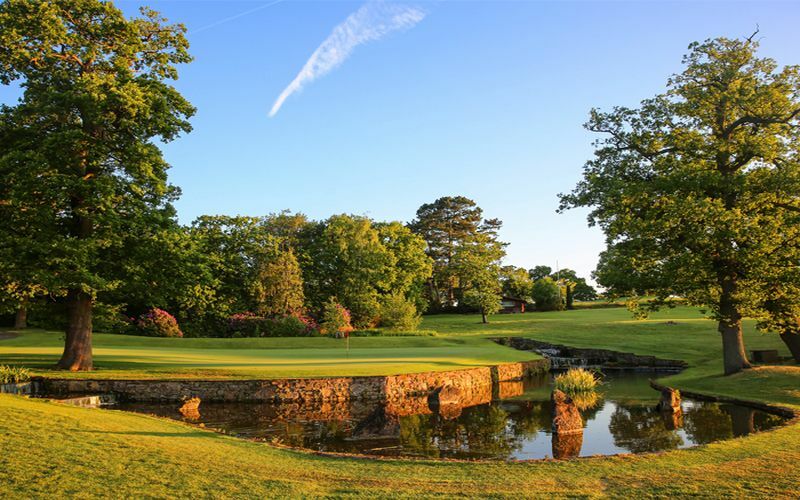 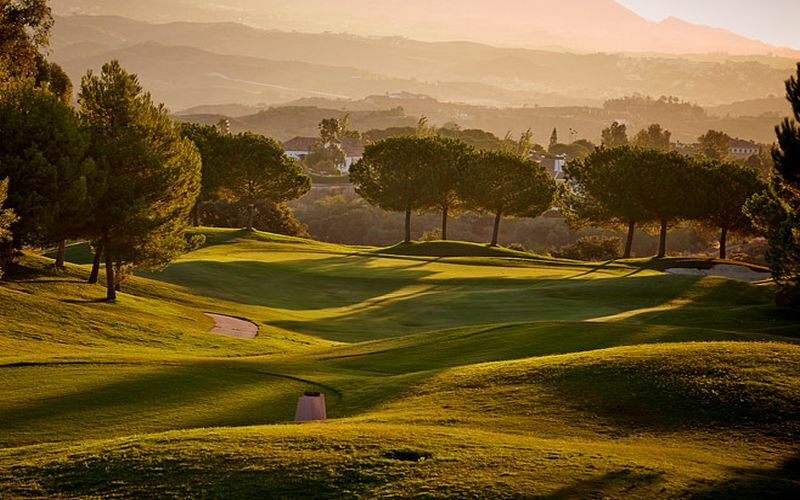 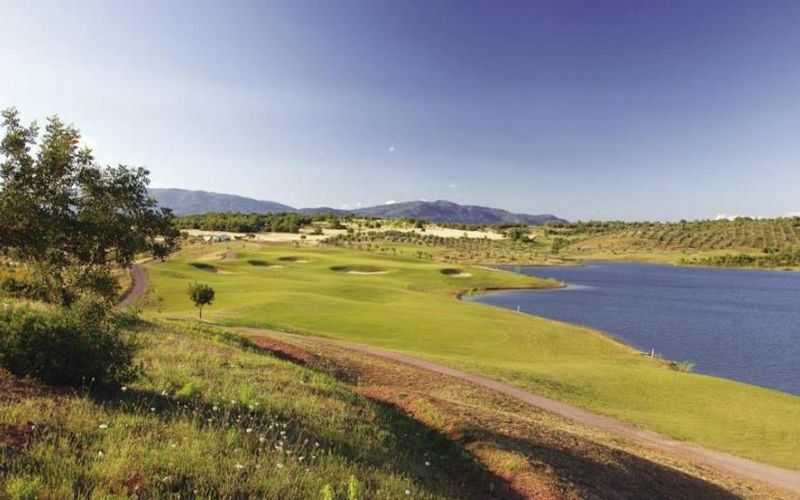 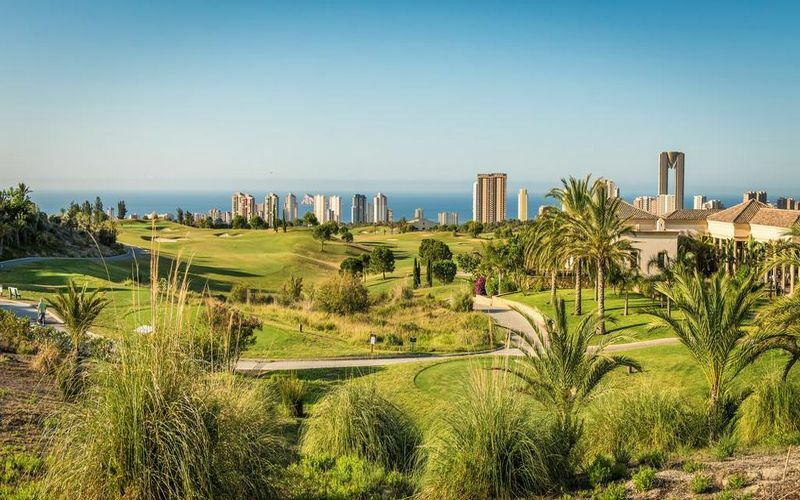 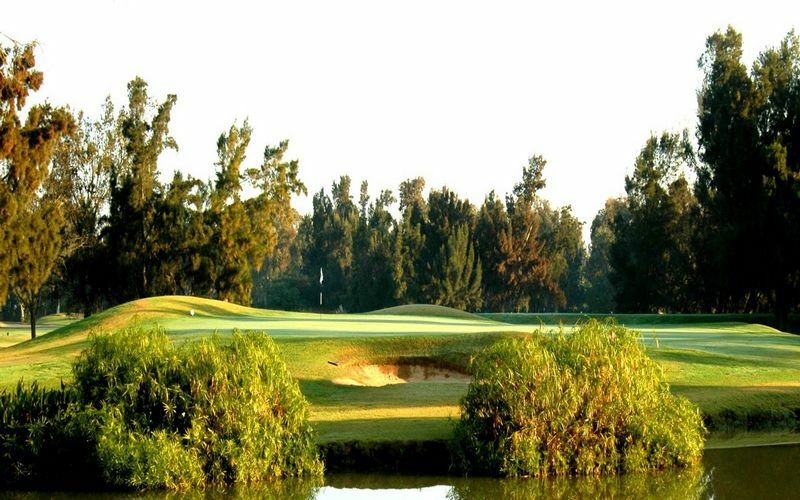 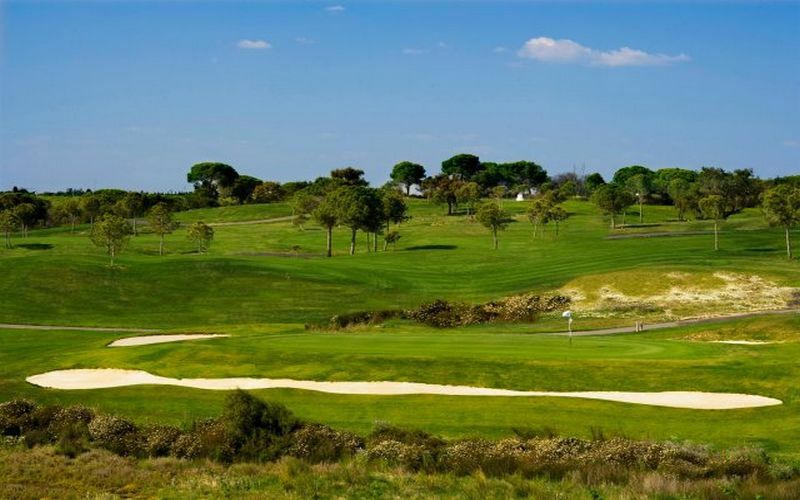 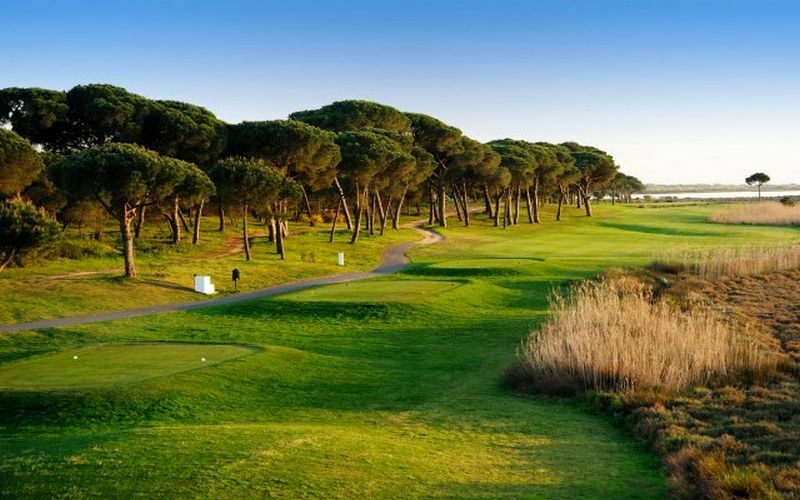 Nearby Golf Courses: There are a number of quality golf courses including the La Quinta Golf, Los Naranjos, Aloha, Atalaya, Santa Maria, Marbella Golf, Rio Real, El Paraiso and Los Flamingos. 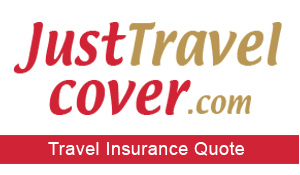 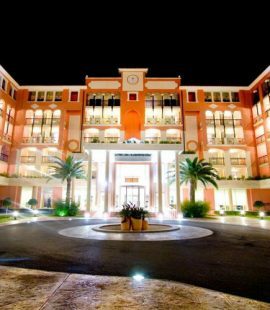 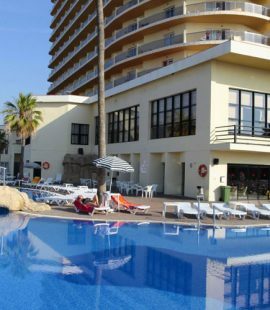 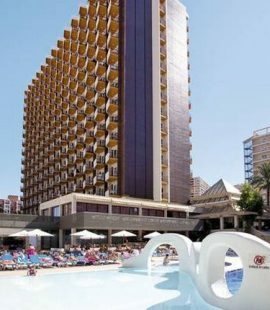 Enjoy Fuengirola Golf Holidays in Malaga on the Costa del Sol Fuengirola Hotel El Puerto Hotel El Puerto enjoys a prime location being just 50 yards from Fuengirola Beach. 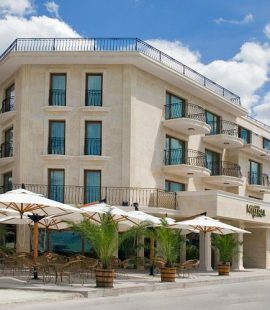 The Hotel enjoys a rooftop pool with panoramic views of the surrounding area. 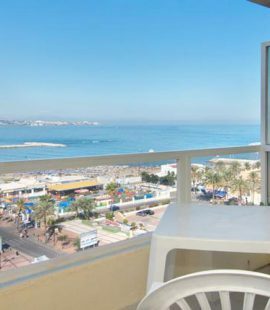 Each room has a balcony and air conditioning. 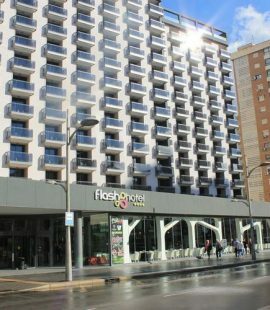 There is also a nightclub in the basement, with the bars of Fuengirola located only 100 yards away.